Homeowners in the area have buckled down for the summer, ensuring that their air conditioners perform as expected and taking steps to keep cool in the midst of the scorching July heat. That usually means paying more in monthly energy bills for keeping the system running, which is to be expected. Obviously, air conditioners need to run more often when the weather is hot. But that doesn’t mean that residents should pay more than is necessary to keep their homes cool, and indeed there are a number of ways to keep those energy bills down. Some of them involve simple and basic steps such as dressing in lightweight clothes around the home or setting the thermostat a few degrees higher than one might normally do. Most homes in the area need a functioning air conditioner to make it through the summer. 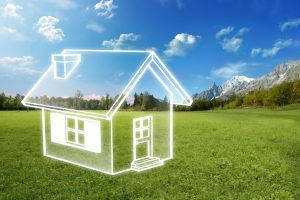 Air conditioning is more than just a luxury when the temperatures shoot towards 100 degrees and higher, and the more a prudent homeowner can do to ensure efficient and stress-free air conditioning performance, the better. Now is the time to act, since the weather will remain comparatively cool for a few more weeks and allow residents to schedule service at their leisure. 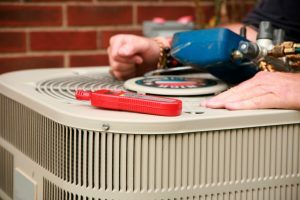 In addition to more immediate concerns, such as setting up service to check for any problems in need of immediate corrections, an upgrade to the air conditioner can do wonders for its performance and cost effectiveness. Upgrades can be installed in the existing system without much trouble, providing new features as well as greater efficiency. Every home is different and what works for one may not work for another. A few examples of AC upgrades can provide a good basis to begin consideration.